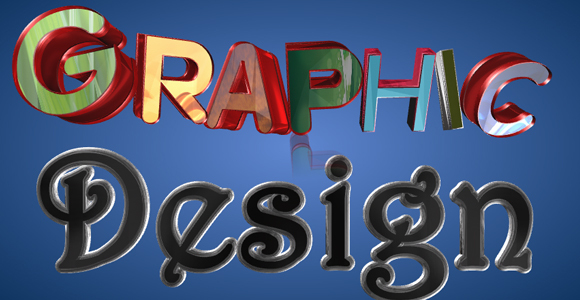 Getting into the world of graphic designs can challenge your skills and creativity. While most successful graphic artists are already endowed with a unique talent in graphic designing, they were able to hone and improve their skills using tools that maximize their learning process in making good of their graphic design outputs. If you are a newbie in this field, you have the opportunity to power up your graphic design skills with the help of these 15 brilliant tools in graphic designing. 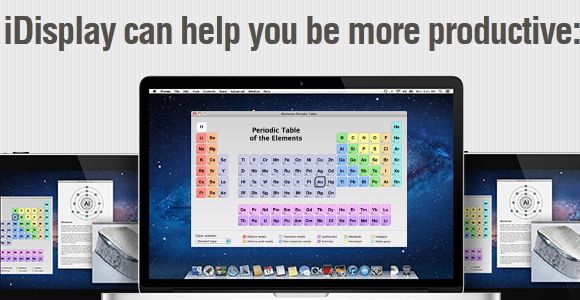 This tool helps in optimizing your learning by using multiple monitors in order to view your output. You can use different devices like another computer monitor, tablet or Smartphones that you can use as other screens while working on your web design projects. Thus you can use your Smartphone screen to view a floating palette, work on your design on a bigger screen and to view its output on a small screen such as your Smartphone. This tool helps you de-clutter your desktop while using varieties of screens while working on your graphic designs. This is a tool that makes it easier for you to copy specific fonts that you find interesting to use for your graphic design. However, looking for its code can be a difficult task but with the help of this tool, you can save a lot of time by bookmarking the font that you like without the difficulty of retrieving it from the website code. 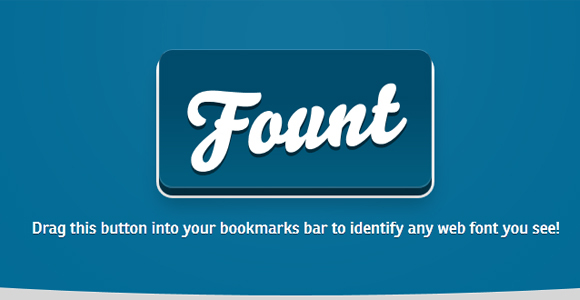 You can retrieve the font code using a bookmarklet that is available in this tool. 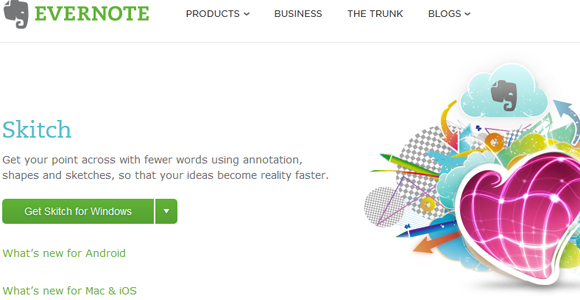 This is a tool that could assist in the typographic aspect of your graphic design. 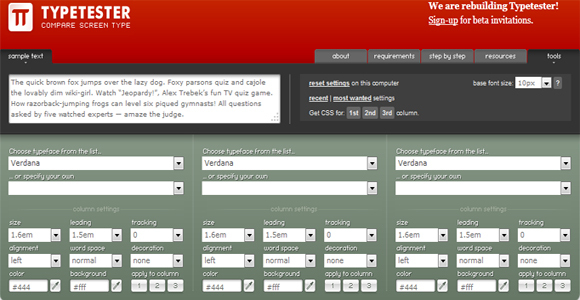 You can customize your fonts using the program. Just type or copy and paste the text that you want to use on the text box of the tool and do the customization that you want. You can create three customizations that you can view at the same time on the screen in three columns to appreciate which produce the best visual result. The tool combines the power of Evernote and Skitch that will optimize your graphic design project outcome with a powerful way of communicating to your viewers. Your graphic design will be maximized as the tool will empower you to view your work on accessible screenshots on your computer desktop with the ability to write annotations on your progress. 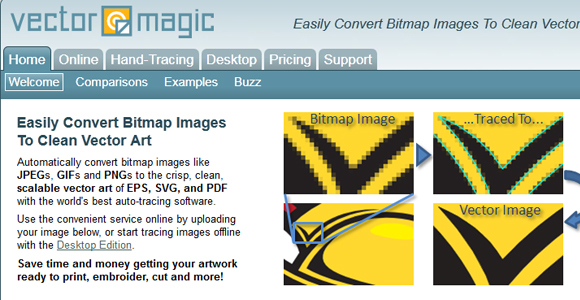 You can convert bitmap images to scalable vector designs with a breeze using this tool. Working on GIFs, JPEGs and PNGs are easier with this auto tracing software. You can easily clean up your work with this tool it is easy to use interface is very convenient to tweak on your images. It is faster to work on your project with a more accurate outcome. 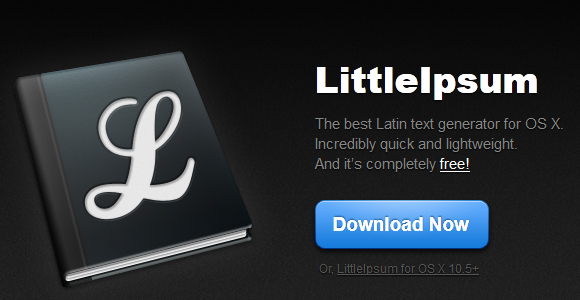 You can generate words, paragraphs and sentences in Latin easily with the menu bar that will be sitting on your desktop. 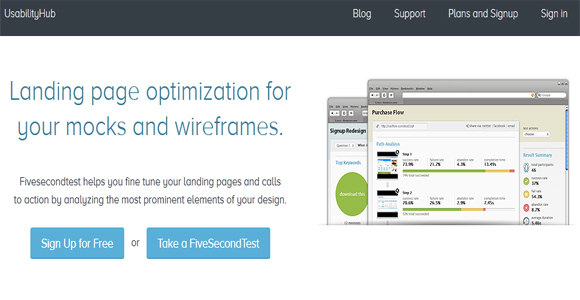 This is a tool that works best for graphic designs of multi-language websites. It can wrap generated texts in HTML tags so easily with an easy access to the tool directly on the menu bar. Be in control in compressing your images that will help save more memory for your computer while working on your graphic designs with this tool. The images will be easy to download and although the tool will compress your images, it will not alter its visual quality. Created by the Yahoo developer team, Smush It is a web based tool that comes very handy in intelligently compressing images. You will get a lot of assistance from using this tool in order to create a unique graphic design. It provides references and materials that will help you create the proper size, tools in proofreading marks, compare and preview folding and many others. You will find many reference materials that will come helpful while working on your project designs like placeholder text, web banners, standard folding, postcard sizes, and conversion chart. If you need to draw out some inspirations on your graphic arts, this is a good tool to visit and look for interesting and inspiring collections that could enliven your creativity. This is most useful for someone working on history where you can also pull out some information that could be helpful in optimizing the message you want to associate with your image designs. You can submit a font image on this tool and it could generate results that are the closest to your desired font image or style. 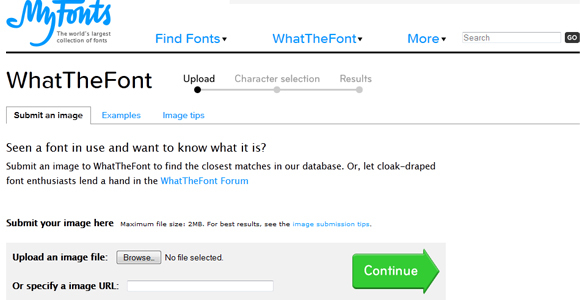 WhattheFont is a database of different font collections. You can use this tool to generate unique fonts to use for your text images and graphic designs. 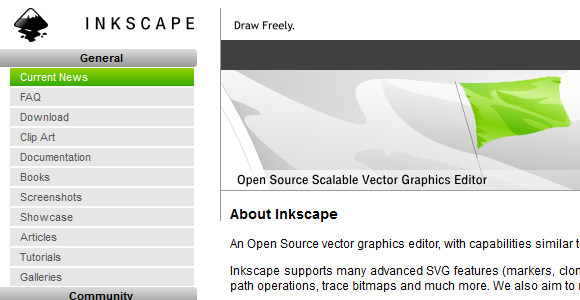 Inkscape is loaded with SVG features like alpha blending, markers and clones and it provides editing power to its users with the ability to trace bitmaps. It is an open source vector graphics tool with similar features as found in Xara X, illustrator and CorelDraw. You will enjoy very powerful illustration functionality as you work on your graphic illustration projects. If you are very concerned on how your digital graphic design will connect with your viewers, this tool will give you an opportunity to receive a feedback from others regarding their impression of your design. 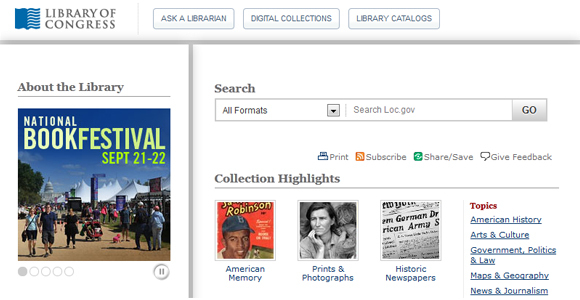 Use the tool to upload your graphic arts to view a screenshot of it that will be visible to other users. If your design is good enough to draw their attention you will instantly receive a feedback from them. This is a good trial to run your graphic design and get the opinion of others in order to improve your art. 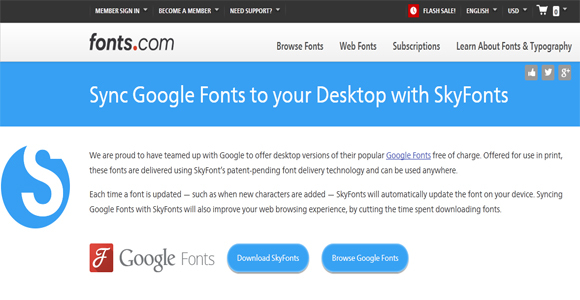 You can access a wide database of Google fonts online using Sky Fonts. It works in like manner as the Adobe Creative Cloud Typekit Desktop making it easier for you to retrieve web fonts from Google. 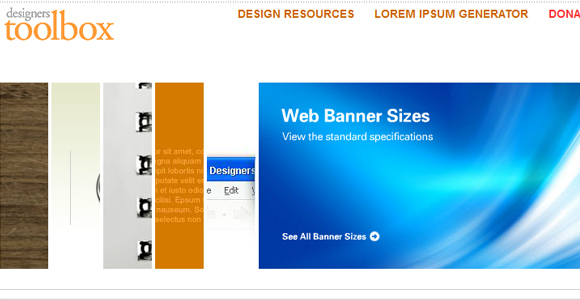 You can also use the tool to evaluate your graphic design visually by a realistic webpage mockup. The tool automatically updates whenever a new Google web font becomes available thereby keeping you in the loop with the latest in font updates. Transferring files of your graphic design are always necessary especially when you need to send your progress about your work to your client. As you reach halfway to finishing your design you will likely find that you are using larger files until you are done with your graphic artworks. 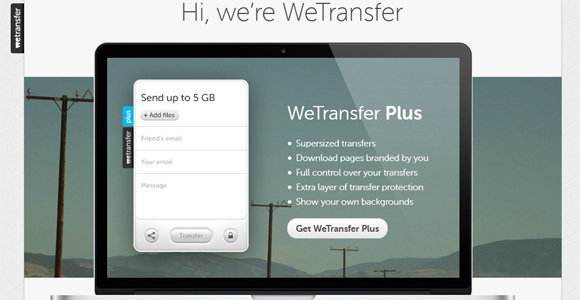 We Transfer will allow you to transfer files up to 2GB and send it to your colleague or client without any delay. Collaborating with your graphic design partner will be easier and more convenient to share heavy files such as those common in graphic designs. This is a tool that will be very handy for a graphic designer. It generates CSS3 and SVG codes and gives you the ability to create graphic gradients that will be best for the modern browsers. 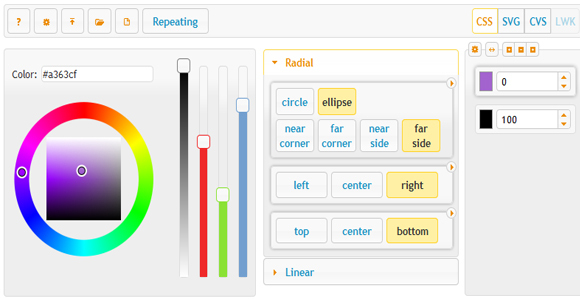 You can use keywords to specify the linear and radial gradient that you prefer. 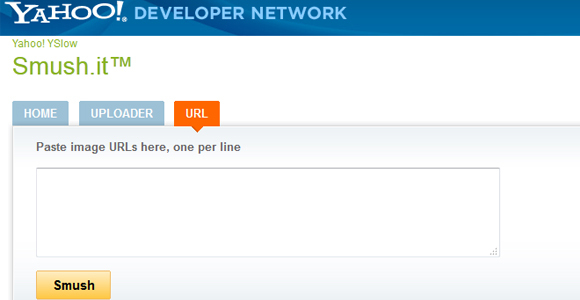 The tool also offers more than just a % value but also supports other forms of value units like px, pc, mm and cm. About the Author: The guest post is done by Stacy Carter, marketing, design and seo write. She contributes to the: Netspysoftware website for 2 years already. She is proficient at guest blogging and web design.